Imports are just as important to us as exports. Duty free entry of Household furniture and effects can be obtained so long as you have used and owned the goods for a six month period prior to bringing them into the UK. We advise you do not include the following items when shipping items back to the UK. Alcohol can be included but must be declared on your custom forms (C3) please note you will pay import duty for any alcohol included in your unaccompanied effects. 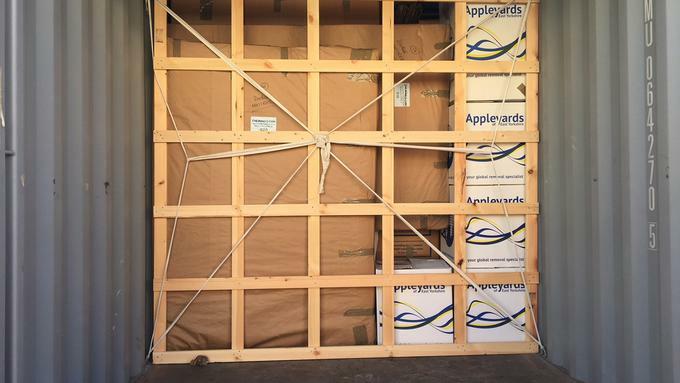 Groupage or shared load consignments can take longer to reach the UK but can be a more cost effective way of shipping less than a container load. Full containers are much faster and transit times vary depending on where your shipment is coming from. 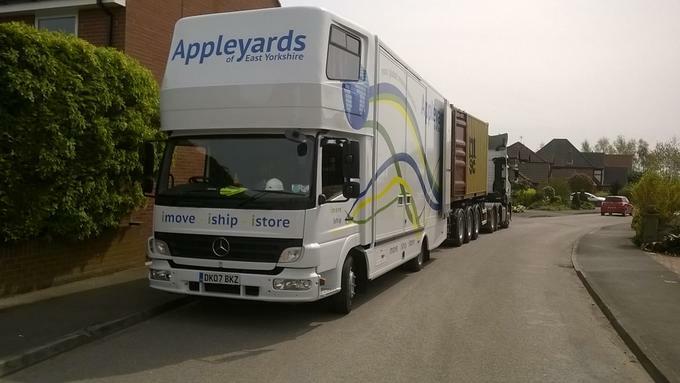 Appleyards can assist with the above and advise transit times once we have more information as well as provide storage in the UK if you are not ready to have your effects delivered into your new home. 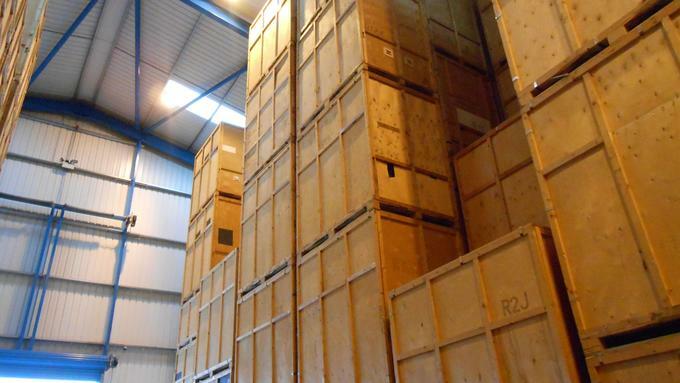 When shipping your goods in a full container, custom clearance and delivery on average can take 5 to 7 working days from reaching the UK, and on groupage/shared loads - 7 to 14 working days after the goods have arrived. International Foreign exchange – When relocating to the UK you will probably be looking to transfer your overseas currencies back to the British pound, for fantastic exchange rates and super savings Appleyards can put you in touch with the right people who can assist in making massive savings and take the hard work out of your transfers. Ensure you have completed all the necessary documentation prior to your shipment arriving. We always recommend you take out Marine Insurance and the necessary proposal form and rates can be emailed to you overseas prior to the collection and shipment of your goods.